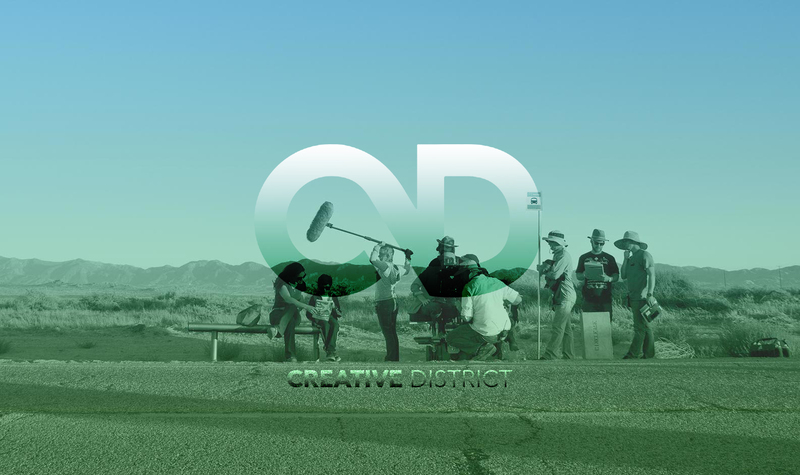 Creative District was launched nearly a year ago to connect filmmakers and video pros. Is it working…and will it last? 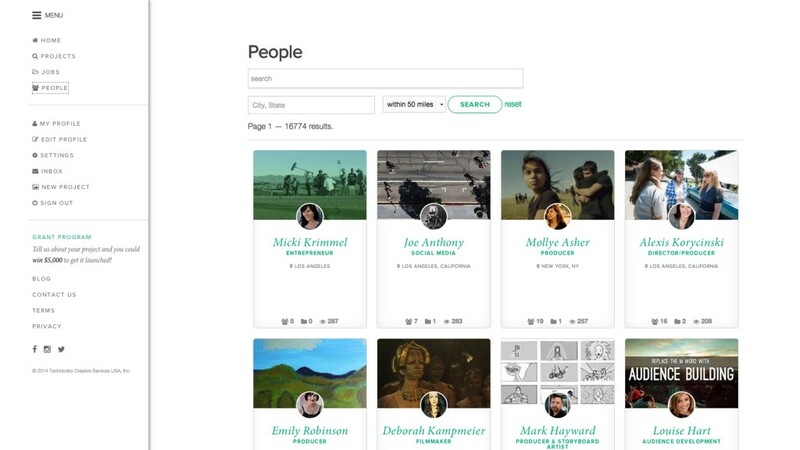 Technicolor launched Creative District back in March of 2014 as a form of LinkedIn for Film and Art Professionals. For the most part the site has acted as such, but to a slightly different degree. 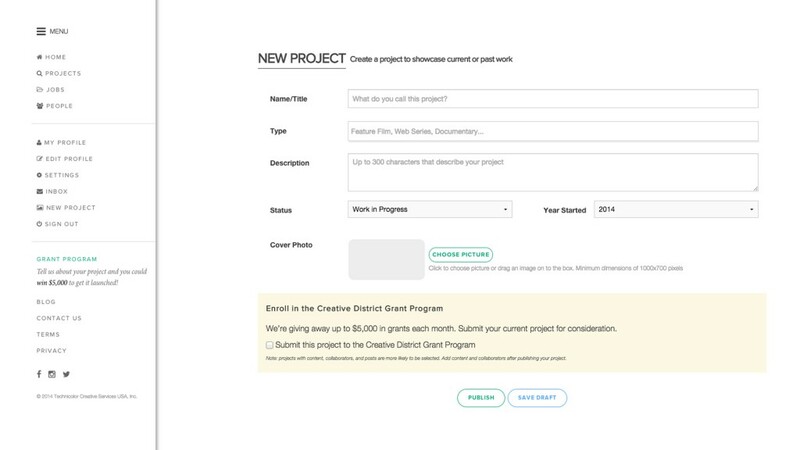 I was steered toward using Creative District through a fellow filmmaker who is a member of the committee that provides feedback and insight on how to make the service better. So now, with nearly a year into the service, here are my thoughts. 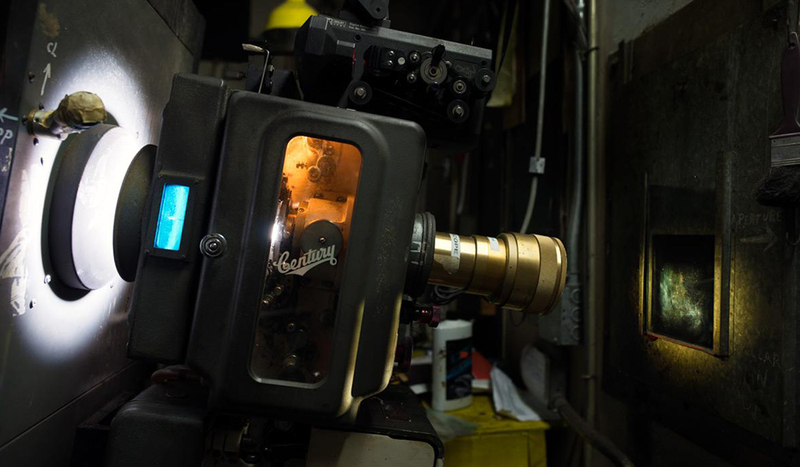 Does the service really help professional filmmakers? Through my experience within the last year I would have to say, yes. I was able to gain work as a concept artist and cinematographer through the service. However, only one of these professionals that I collaborated with were also members of Creative District, others found me through the service and contacted me directly. This tells me the service reaches more people than just fellow collaborators within the service. So, being able to list your projects and then reach out for collaboration, or have collaborators find you is extremely helpful. There are just over 16,000 members on Creative District now so collaboration is limited to an extent. The majority of projects that are presented are independent and documentary, for which the site is really best suited for now. But as membership totals increase so should the number of projects and the type of projects. 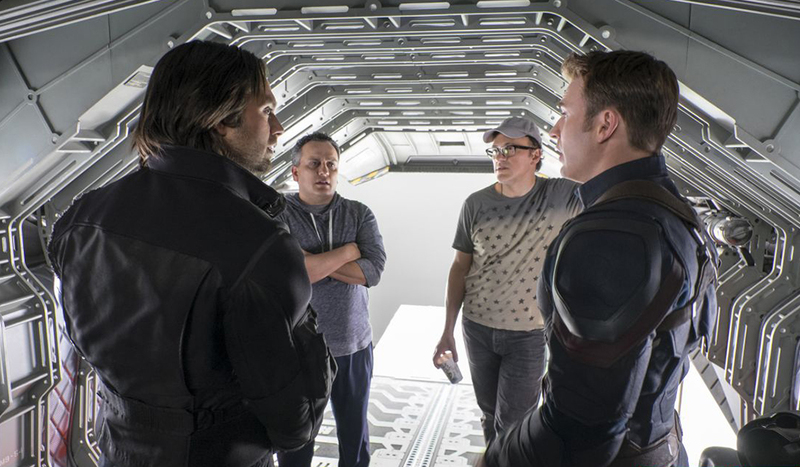 There appears to be great potential for more and more higher budget productions to be listed on the site through their creators. How does Creative District work? 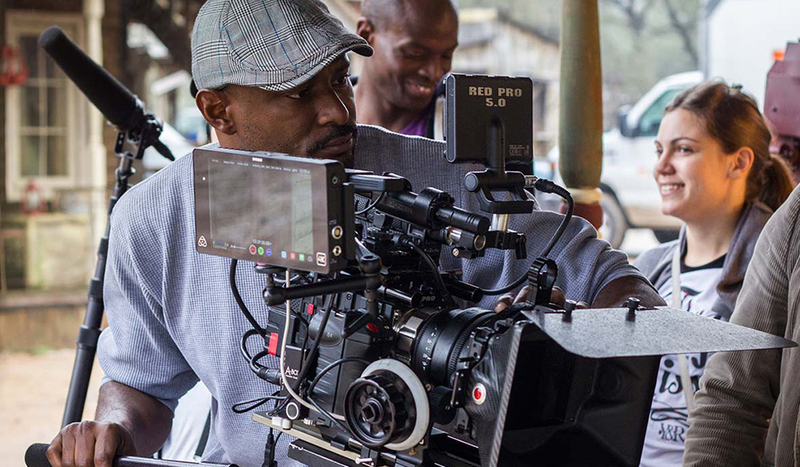 While the site is geared toward filmmakers, creative professionals from many different fields also have a large presence. 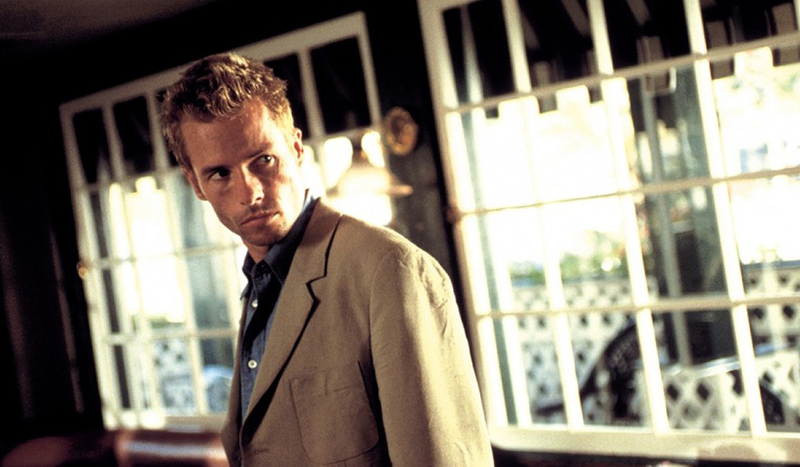 Looking at the service from a filmmaker’s perspective, you’ll begin by creating a new project. Once you’ve gone through the easy process of adding a new project it’s time to begin looking for talent to help make this film a reality. Hopefully you’ll have other professional filmmakers within the service that you already have a connection with and you can begin pulling your talent together. If you don’t, Creative District allows you to fully network with a pool of professionals in various fields. Click the ‘people’ tab and you can look through the entire list of professionals and can narrow it down to those who live in your area. 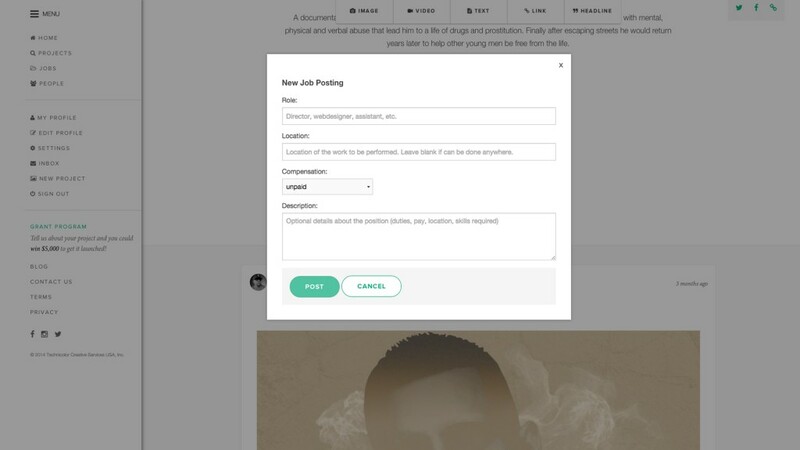 The best way to find talent on Creative District, other than just reaching out to other professionals, is to create job postings. By doing this under your project page it allows other professionals to see these job postings and to apply for them. 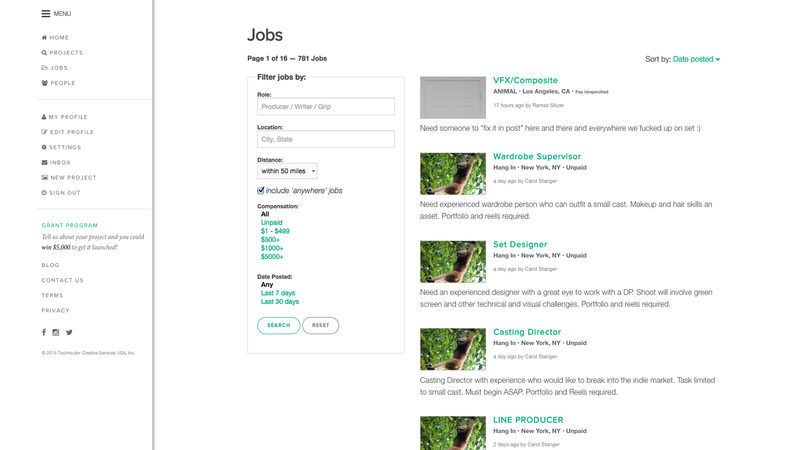 This also works in the reverse if you yourself are looking for work or wanting to expand your reel. Several times I’ve ended up bidding for a job against several other professionals. 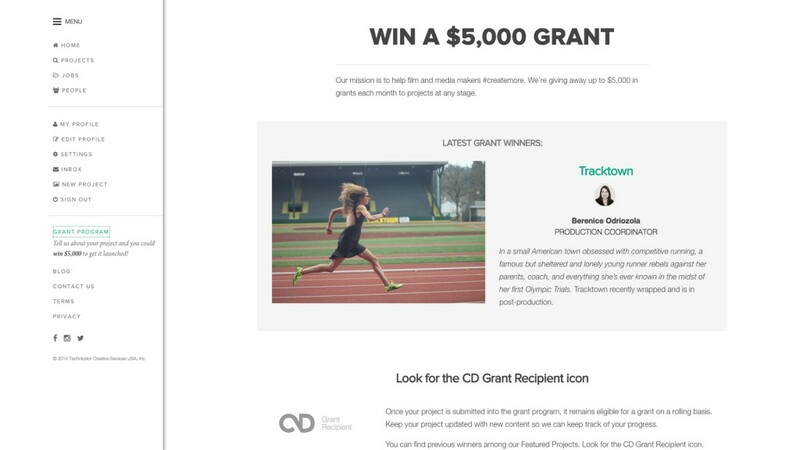 Lastly, once you get your project posted and rolling into production you can submit it for a $5,000 grant that Creative District rewards professionals each month – added bonus. Does Creative District have staying power? I think it does – for professional filmmakers and productions. Through the site I’ve been able to cultivate relationships with other professionals. When looking at the number of overall professionals in the filmmaking and creative arts industries worldwide, 16,000 is merely a fraction of that population. If more professionals begin using the service then the potential for networking and moving your career forward greatly increase. We’ll see where this next year takes us…by then we should have a firm grasp of where the service is really going. Are you a member of Creative District? Share your experiences with the services in the comments below.